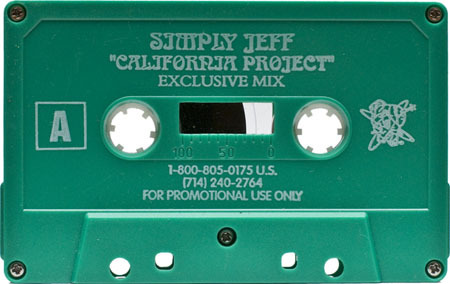 These next two mixtapes from The California Project box set are by Simply Jeff and his old school alias DJ Spinn. From the globally influential Southern California dance music scene, Simply Jeff, has emerged as one of it’s most recognized and respected leaders. 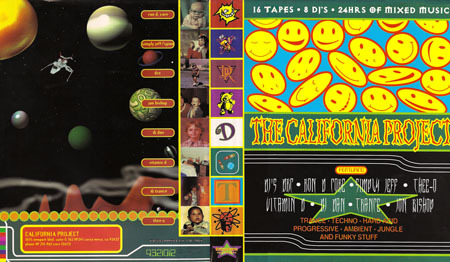 Strongly rooted in the scene with America’s first Electronic Dance Music Station known as Mars FM in 1991. 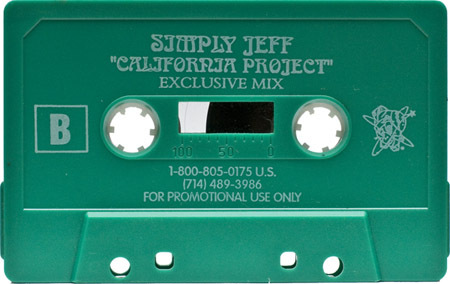 Simply Jeff’s experience goes back to headlining clubs, concerts & festivals since 1985. By 1993 Jeff made his way as a record label head with labels Orbit Transmission and Phonomental. Now in 2009, Jeff is putting his energy into his new Fidget Electro House label, Beyond Zilla Records. As a music producer in the industry, Jeff is recognized for his critically acclaimed original productions as well as collaborations with top DJs & producers in the industry. Jeff’s appeal has even branched out into other genres, working with the likes of Afrika Bambaataa, Bones Thugs and Harmony, Shannon, Stacey Q, Snoop Dog to Andrew Dice Clay. Simply Jeff has also appeared in several films, documentaries and national television broadcasts including G4 & MTV. With his vast knowledge & love of the music and industry, Jeff has also given rise to DJ Culture, one of the most respected DJ stores in the United States dedicated to “Electronic Dance Music Culture”. From his home in California to dance music hot spots across the globe, Simply Jeff will forever be advancing his style through his DJ sets, his original music production and his pure love of dance music. What happened to DJ Robin? Used to love both these cats on Mars’ Saturday morning top 10. Will these links be fixed? I must have these mixes!! 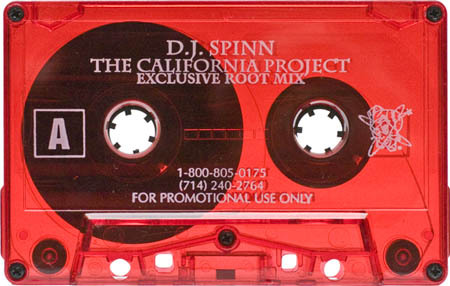 pepe, the links on these dj spinn / simply jeff mixes all work fine. must be something on your end. 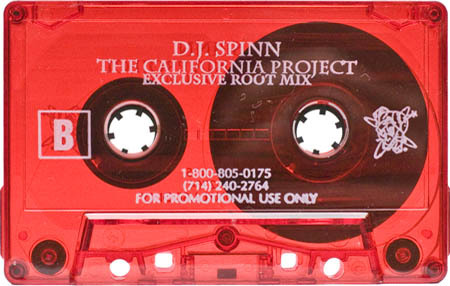 side a of dj spinn stops at 4, some of the others go longer. I have this problem with trying to listen to some of the tracks that arent for download as well pepe. What browser/version are you using? They play all the way through for me on the latest versions of Firefox, Chrome and Safari. The only known issue is with track 3 from the Phase IV release. I’ll be fixing that tonight. @john john, please provide specifics if you’re having issues. Thanks! i cleared my cache in chrome and that seems to have fixed the issue. and now for some intensive musical regression therapy! excellent. glad it’s working for you now. Good mixes, thanks. I love Simply…..
Can anyone please tell me what the name of the song is just after Bassbin Twins with the Bob Marley “Get up, stand up” loop? On Side B, what is the name of the 1st song with Stevie Nicks at the beginning? This is one those tracks that always reminds of the great times i had with my dad. Just after Bassbin Twins “A-1 Love” is “Dance Yourself To Death (Marley Mix)” by MC Tunes vs. 808 State. Thanks to Josh McClintock for that ID. I remember seeing this guy spin at Dr. Freecloud’s Mixing Lab in OC.